If your business in Dallas, TX, utilizes air tools for daily tasks and you need a reliable distributor you can trust will consistently provide high-quality equipment at competitive prices, then CRC Inc. of Texas should be your distributor of choice. We offer an unmatched selection of pneumatic tools from industry-leading manufacturers, and we’re dedicated to providing our customers with the most cost-effective solutions possible. 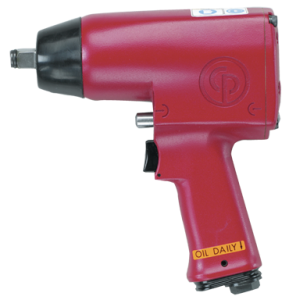 Additionally, our representatives have extensive knowledge of all of the products in our inventory as well as their applications, and we can help identify the right air powered tools you require to maintain efficiency within your operation. In addition to a wide selection of industrial pneumatic tools, we offer abrasive discs and belts, metalworking fluids, and many other industrial supplies, making CRC Inc. of Texas a one-stop shop for all of your industrial supply needs. 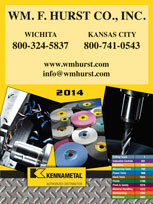 Contact us today to receive more information about the air tools and other industrial supplies that we have available. CRC Inc. of Texas, which is now a Hurst Family Company, proudly serves businesses in Dallas, TX, and all nearby cities.